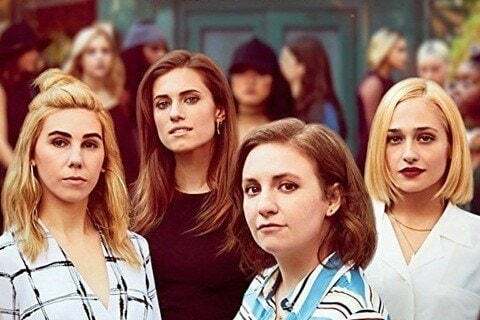 Lena Dunham created show about a group of young woman who come of age in New York City. The show ran for six seasons and aired 62 episodes in total. The series won two Emmy Awards and two Golden Globe Awards during its run.